Krishi Oils Limited is a leading manufacturer, supplier and exporter of methyl esters and processed linseed oils in India. 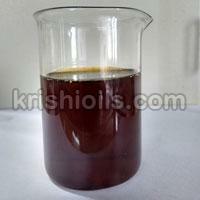 The products offered by us are for industrial and technical use in paints, printing inks, synthetic (alkyd) resins etc. 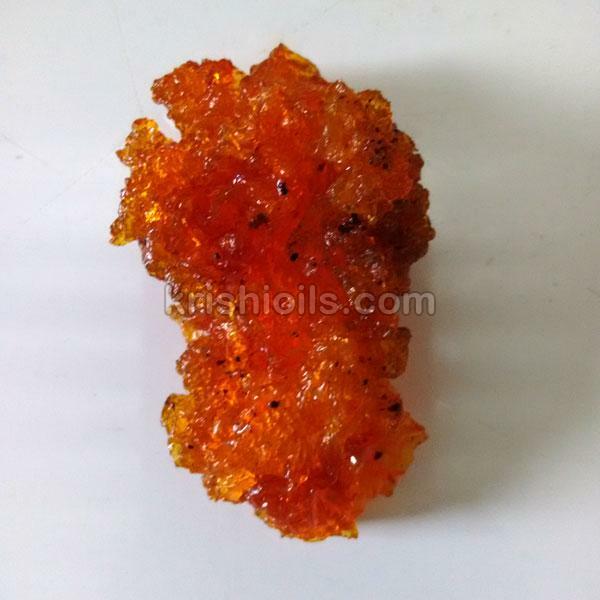 Based in Madhya Pradesh (India), we are a renowned Manufacturer, Exporter and Supplier of Processed Linseed Oil in a wide variety. 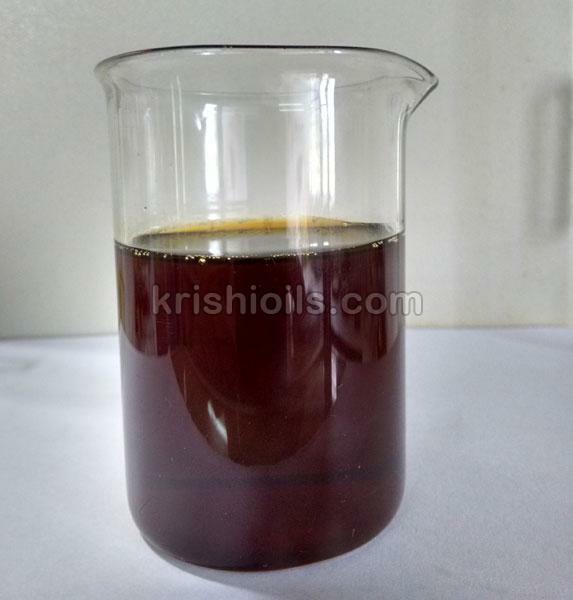 Break Free Linseed Oil, Raw Linseed Oil, Pale Boiled Linseed Oil, Stand Oil, Gelled Linseed Oil and Double Boiled Linseed Oil are the types of Processed Linseed Oil offered by us. 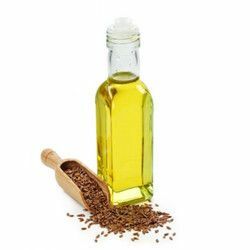 Processed using the best quality flax seeds, these Processed Linseed Oil are known for their high efficacy and purity. 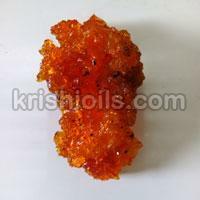 They are completely free from added preservatives, chemicals and other components. Our experts make use of premium packaging material for packing Processed Linseed Oil in order to preserve its freshness, efficacy and purity for long. Double Boiled Linseed Oil is processed linseed oil which is thicker and has fast drying time as compared to raw linseed oil. This makes it favourable for use in putty, wall coatings, varnishes etc. It forms a protective film on the surface when used mixed with paint. Our DBLO is LEAD FREE. 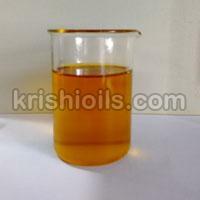 Gelled Linseed Oil is our speciality product. It is a spongy mass with semi solid to solid consistency. It can be made tacky or non tacky to touch. GLO is used in wall coverings, shoe soles, etc. Pale Boiled Linseed Oil is similar to DBLO except that it is lighter in colour and has lesser odour. Stand Oil or Polymerised Linseed Oil has much higher viscosity and faster drying time than DBLO. It can be used in formulation paints , printing inks .The colour can be pale yellow to amber. Linseed oil, also known as flaxseed oil is a colourless to yellowish oil obtained from seeds of the flax plant. The oil is obtained by mechanical pressing of seeds. Break Free Linseed Oil is linseed oil that that has had its break/gums removed. 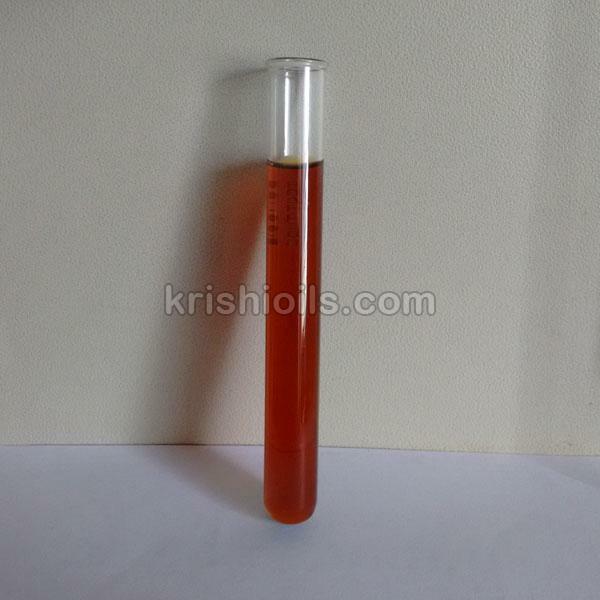 It is suitable for use in the manufacture of alkyd resins.